Highgrove Beds are a Yorkshire based company with a proud focus on a consistently high-quality product, lovingly crafted by experience and skilled workforce using the latest technology and the finest raw materials. Highgrove beds manufacture a range of mattress and divan beds designed with an aim of finding the perfect sleep balance for you. The Online range of Highgrove beds is extensive enough... Read more > to meet every need and every budget, without ever compromising on quality. Browse the range of Highgrove beds available to buy online with Best Price Beds and order today for free delivery to your home. 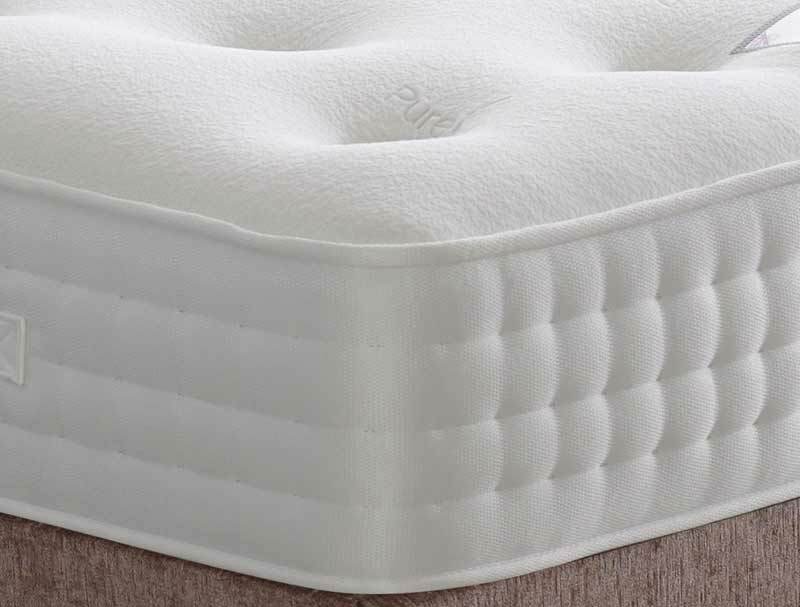 We also show a different more up to date range instore models include Aspley 2000 or 3000 pocket or Strathmore 1500, 2000 or 3000, with Aspley 2000 ortho on show and Strathsmore 1500 and 2000 pocket beds as well. So if you live local it is worth the trip to view these products.